A few words from the Chiropractors’ Association of Australia. Chiropractic is a health care discipline based on the scientific premise that the body is a self-regulating, self-healing organism, and that these important functions are controlled by the brain, spinal cord and nervous systems. 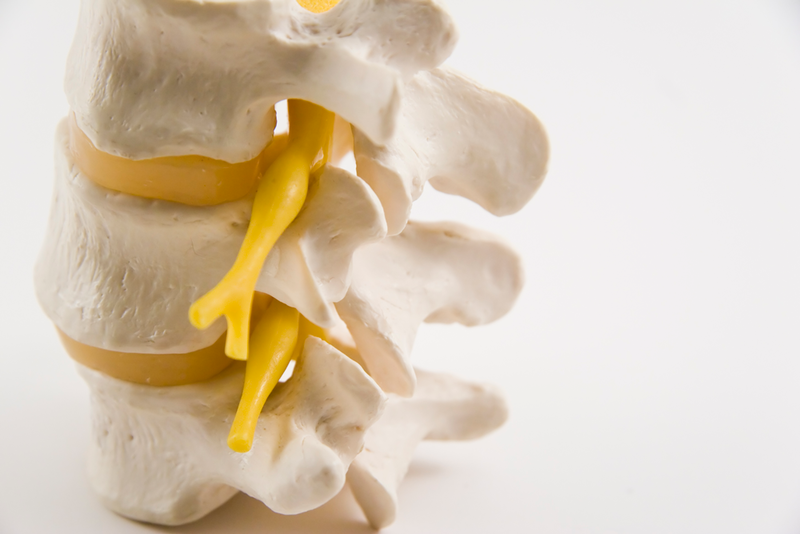 The practise of Chiropractic focuses on the relationship between structure (primarily the spine and pelvis) and function (coordinated by the nervous system) and how that relationship affects the restoration and preservation of health. A few words from Dr Lorraine Scarr. Some people have an inbuilt fear of Chiropractors – I understand that. But there’s a lot more to Chiropractic than manipulation. And there’s a lot more to The Bod Squad than treating your spine. We also treat knee, ankle and elbow pain and many other joints within the body. Our treatment is gentle and drug-free and for this reason, chiropractic treatment for children is becoming widely accepted by both ordinary Australians and General Medical Practitioners. If you’d like to discuss further what is involved with a Chiropractic treatment at The Bod Squad or if you simply want to ask me a question, please don’t hesitate to call me on 8431 9100. If I’m in the middle of treating a patient, I’ll make sure to call you back at a time that suits.